If you are looking for wedding rentals and other wedding accessories, we can help. We have a variety of wedding accessories and rental items. 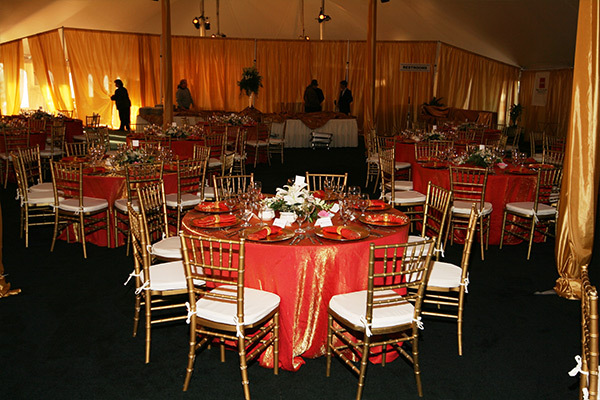 When you are having a big event, be it corporate, wedding reception, or any other elegant affair, some of your most important decisions have to do with linen rental. You’ve chosen your tables but one way you can really set your event apart is with linen rental and table settings.Looking for the sophistication that comes with linen covered tables? We’ve got you covered with linens to fit every size table we carry. 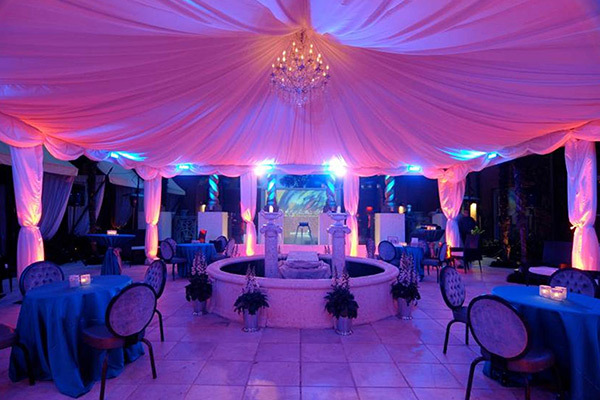 Seeking a more budget conscious alternative, then try our Plastic Kwik-Covers.Want to really impress your guests and wow them with sophistication? No paper plates here! We have a variety of chargers and china settings to make your event pop. We also have glassware and silverware to complement your event and make it the elegant affair you always dreamed of, as well as the event your guests won’t soon forget. Linen rental also includes choices of napkins in a variety of colors to set your event apart. In addition we have several choices of napkin rings as well as table décor to make your guests really take notice of the details that went into planning your event. Ask for pricing. 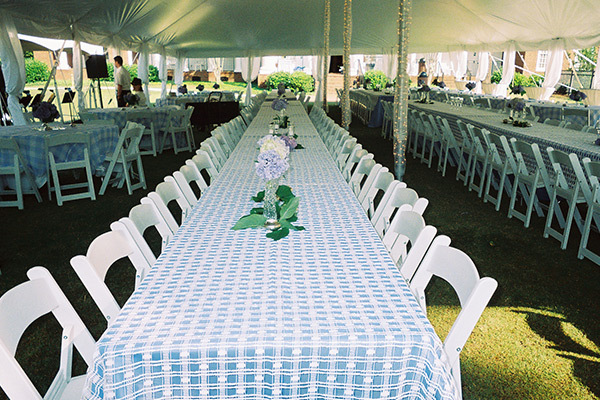 Having a special event and want a one stop shop to meet both your rental and catering needs? You’ve come to the right place. 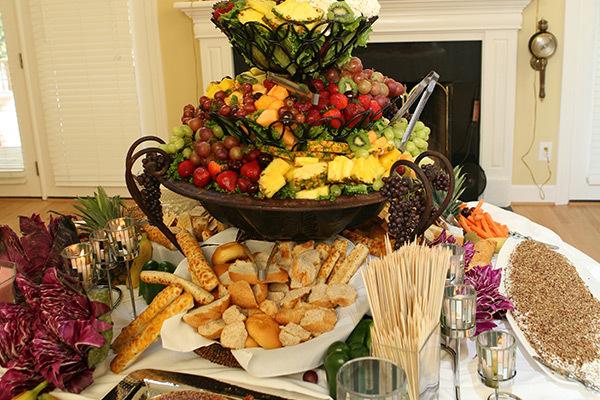 We have the catering to feed those hungry guests from corporate event to backyard party. Ask for pricing. 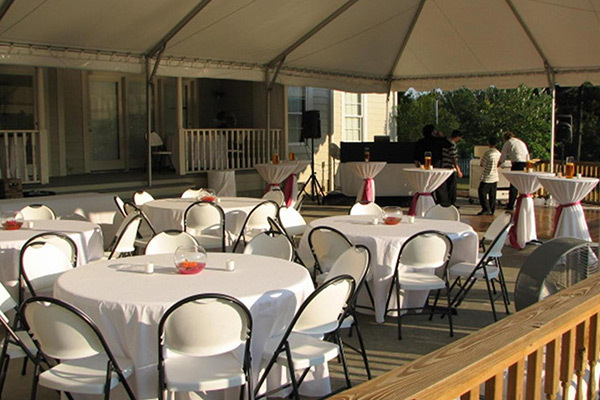 These items can be placed throughout an event for convenience and added seating. In addition to temperature control we have the equipment rental to meet your guests other basic needs. Portable restrooms, diaper changing station and, hand washing sinks are also available to make sure your guests are comfortable and their sanitary needs are met. In addition, we also offer hand sanitizing and sunscreen stations that can be mounted on tents. For crowd control we offer heavy duty barricades or white picket fencing to meet most every need. Whatever your wedding rental needs are, we can help! Tents, tables, chairs, accessories and more!